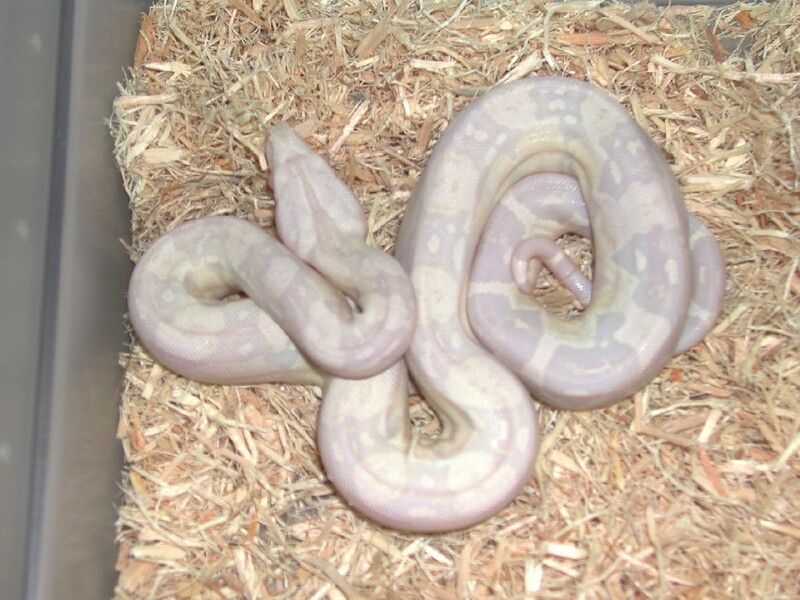 these are 3 beautiful Sharp Snow boas produced in 2009 which are all males and are all hold backs for future Snow and Snow Glow projects. 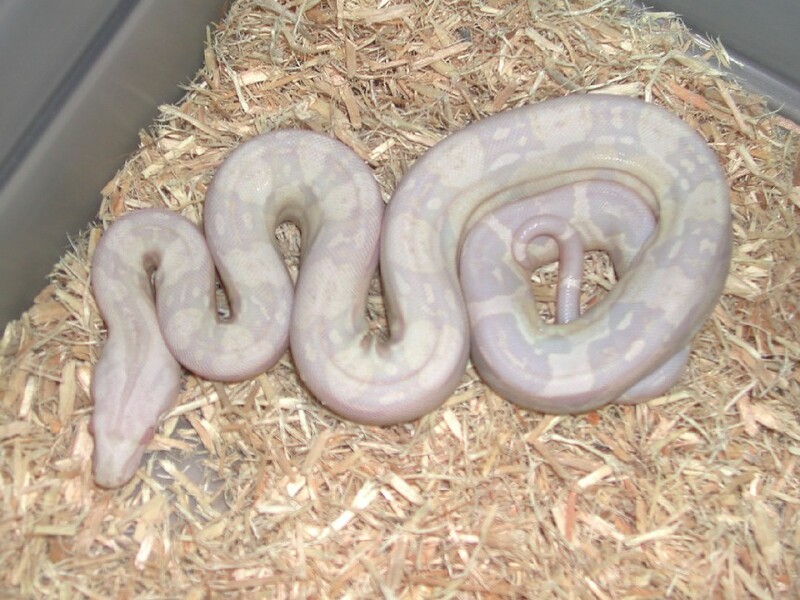 There is a distinct difference between the Kahl line Snows and the Sharp strain Snows, the biggest being that they are not yellowing out and distorting the over all appearance of the Snow boa. There are a few Sharp Snows produced here this year that the amount of lavender in them is simply amazing. 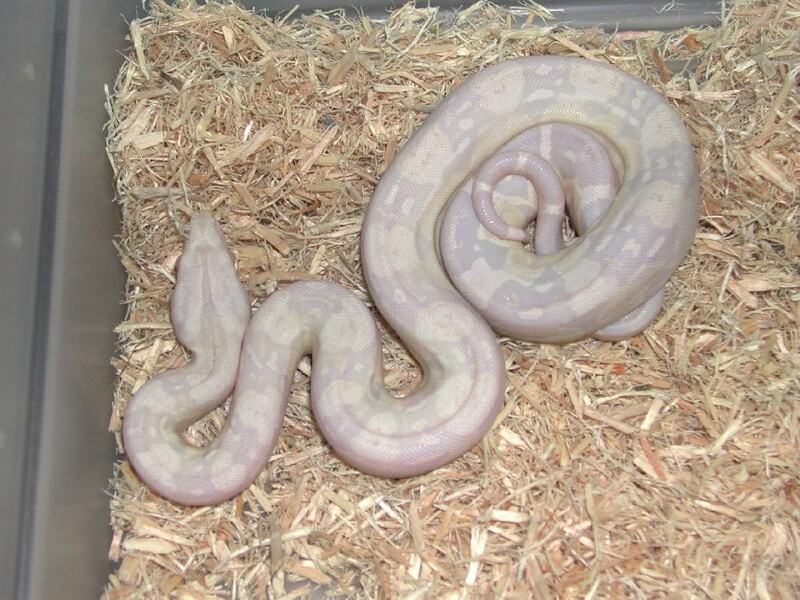 Future hopes will be to breed these amazing lavender Sharp Snows to one another and hopefully start hitting on entire litters of lavender Sharp Snows and Snow Glows.